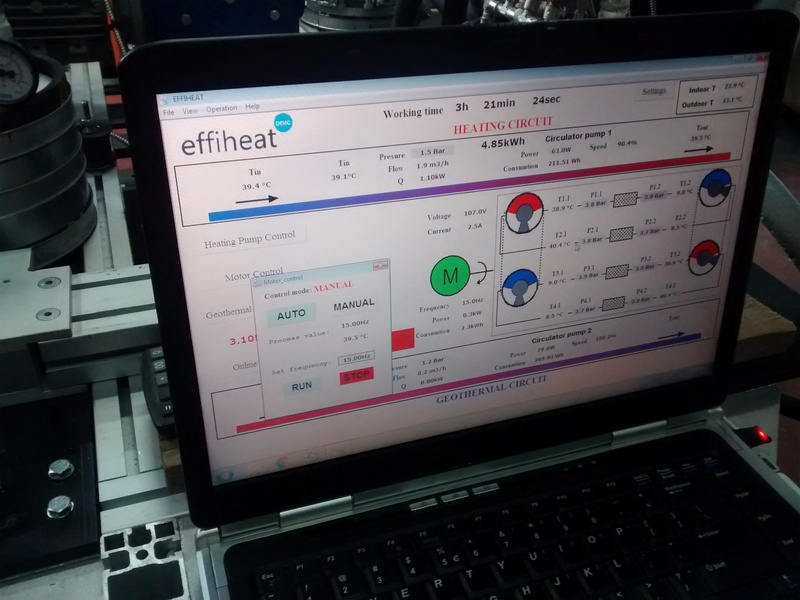 The EU funded FP7 project EFFiHEAT-DEMO is two-year demonstration project on promising technologies that bring a new innovative product to the heat pump market. 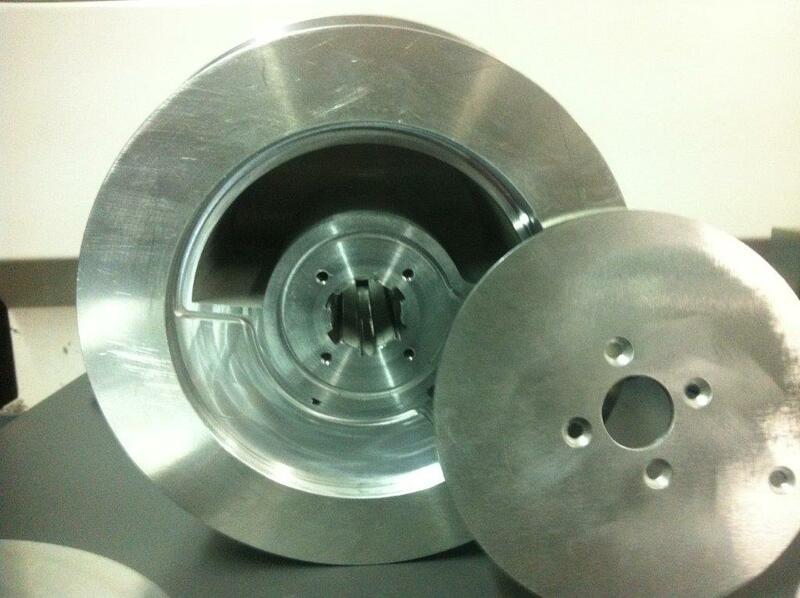 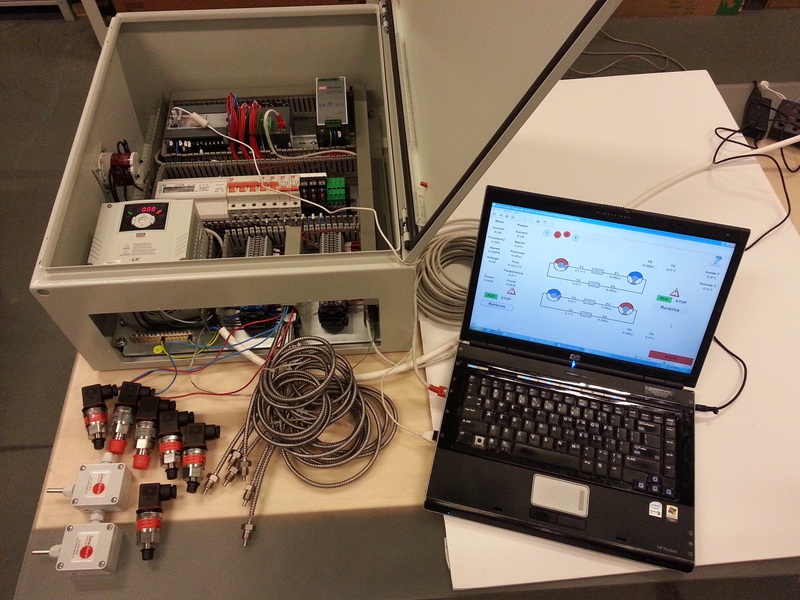 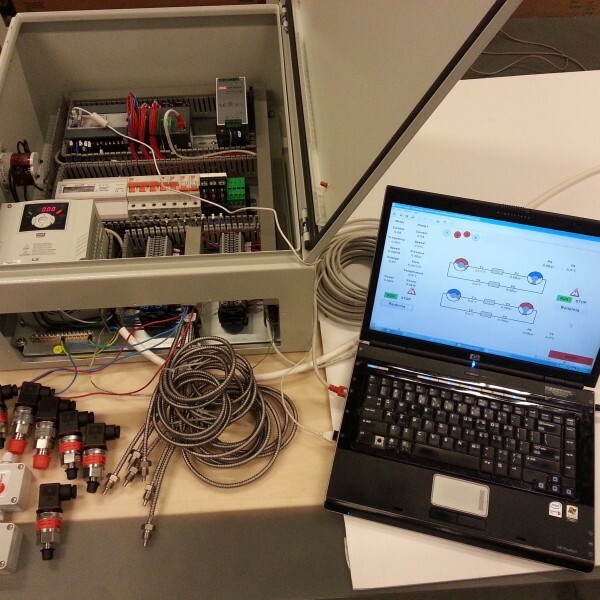 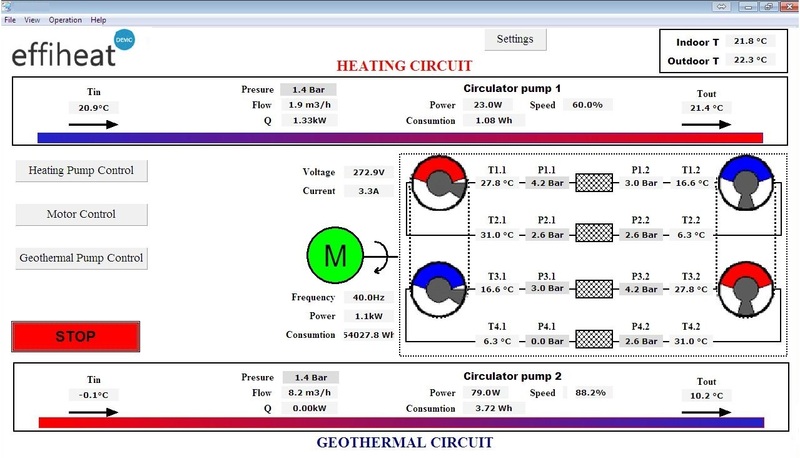 This project is the follow-up of the FP7 Research for SMEs project EFFiHEAT. 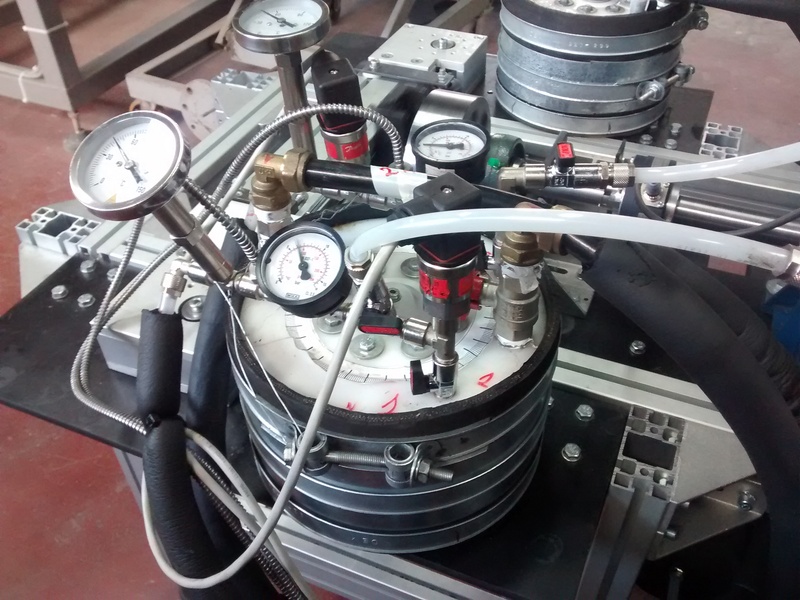 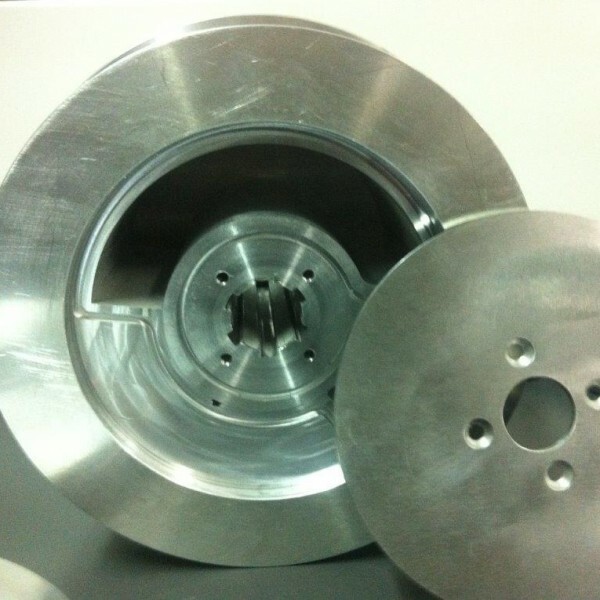 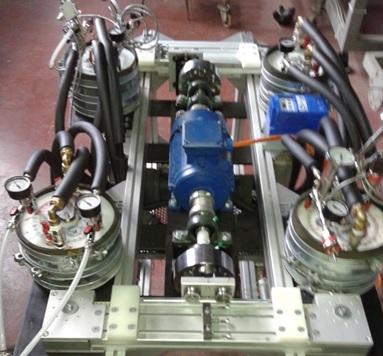 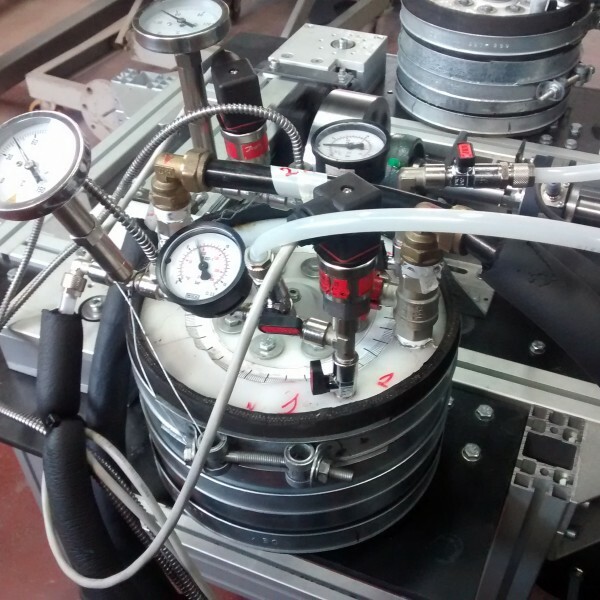 The EFFiHEAT Project was targeted to development and validation of cost-efficient and simple to manufacture geothermal heat pump technology based on novel design Stirling engine with higher coefficient of performance comparing to technologies in operation. 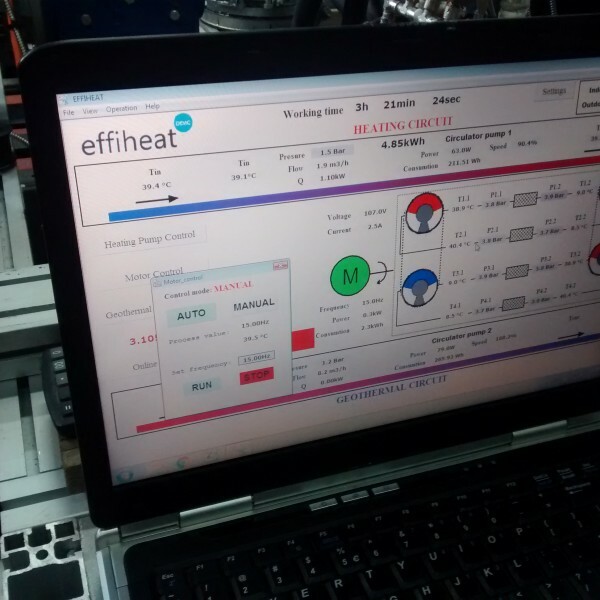 The EFFiHEAT-DEMO demonstration project aims to bring to the market the innovative energy efficient technology for the commercial and residential sectors. 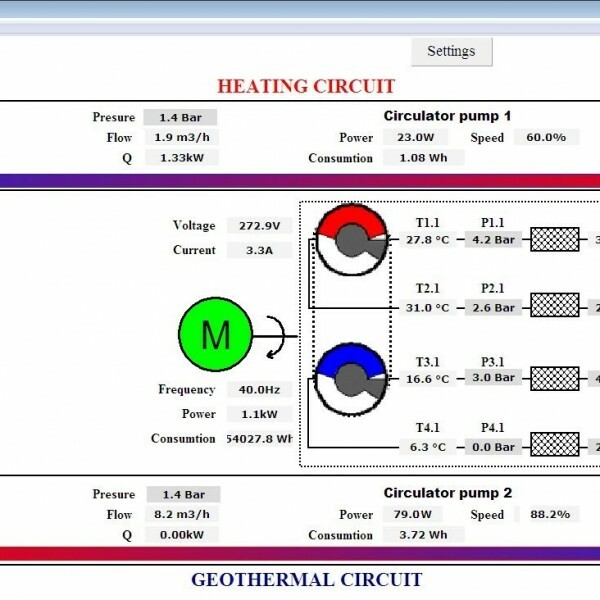 The heating and/or cooling technology will be targeted, but not limited, to geothermal heat sources enabling up to 75% energy savings and reduced costs for energy consumption. 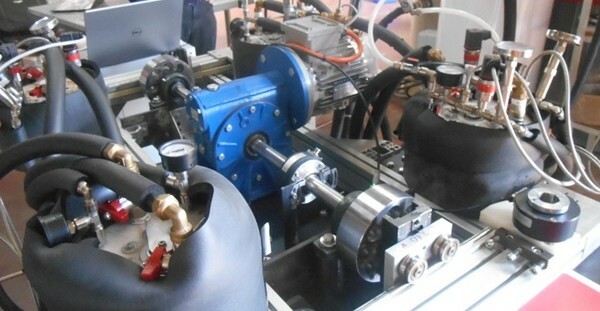 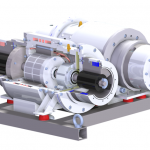 To achieve this goal EFFiHEAT-DEMO will demonstrate at full-scale the novel cost-efficient geothermal heat pump technology based on novel design Stirling engine developed under the project EFFiHEAT.